Pages if Pigments part III is coming later today, but I did not want this to get lose in the shuffle! 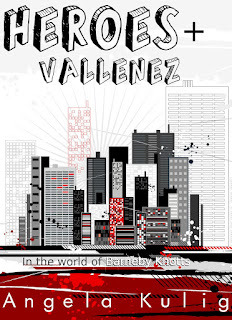 Heroes & Vallenez is free on Kindle right now--but it's not forever. Click the cover and go get it, I'll wait here.